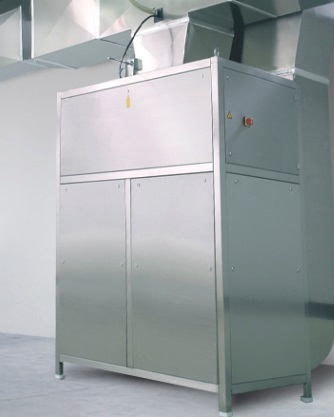 This Equipment is designed for any type of defrosting process for ham, blocks of meat, fish, etc. 3 process control probes: ambient, inside product and outside product. Easy-to-install compact, integral and centralized units, that have been fully factory tested and commissioned.